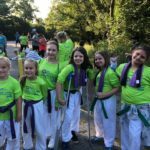 We gave Parkinson’s a swift KICK this weekend! 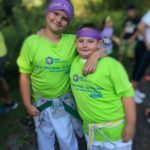 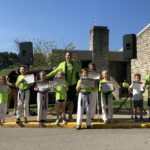 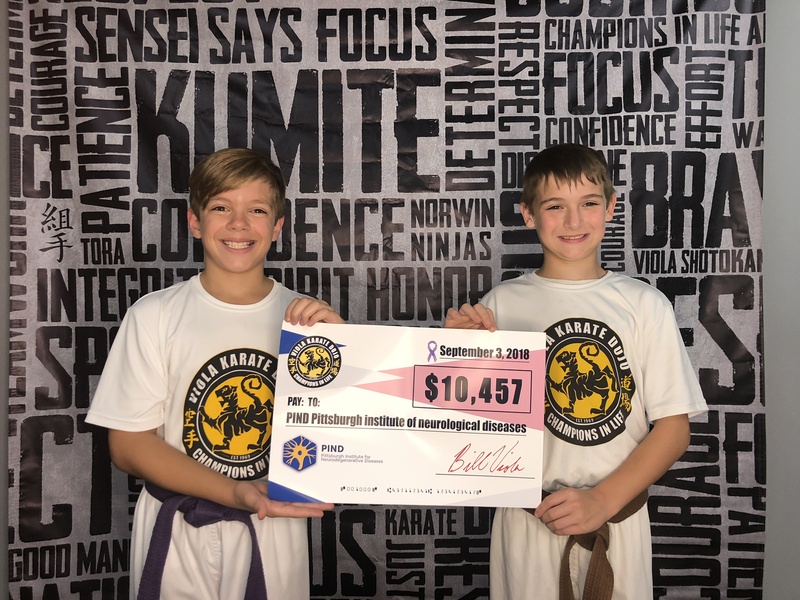 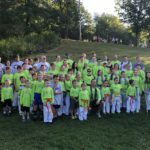 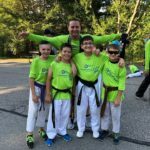 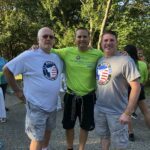 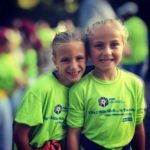 Very proud to announce that Allegheny Shotokan “Viola” karate and its sister program Norwin Ninjas in conjunction with Team Kumite to have combined to raise over $10,000 for The Pittsburgh Institute of Neurological Diseases #PIND Read more. 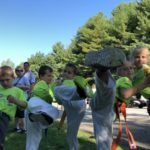 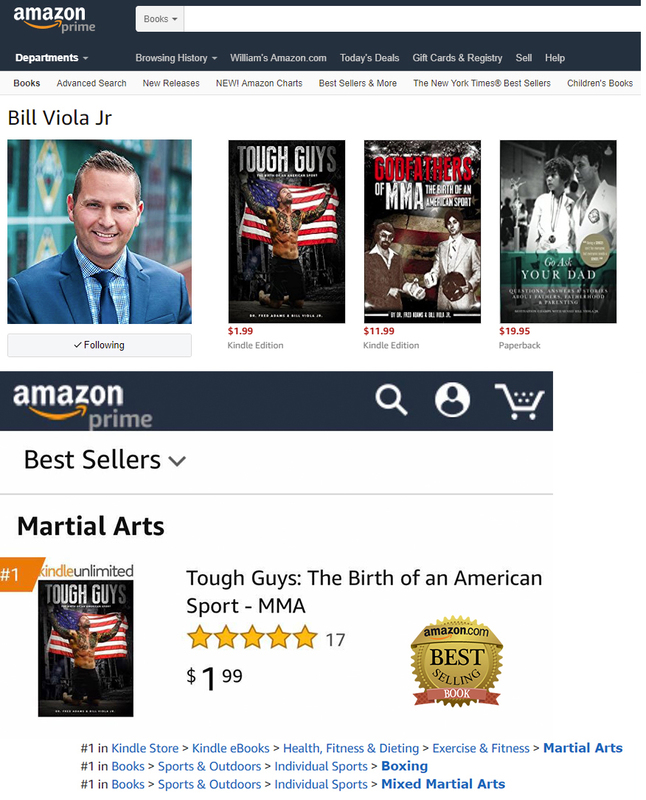 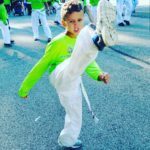 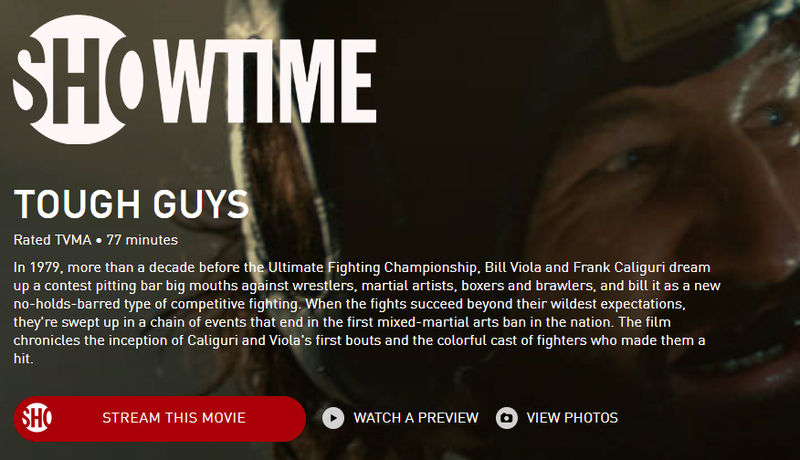 The “KICK” concept was developed Irwin native Bill Viola Jr., founder of Kumite Classic Entertainment, and former Mayor and State Senator Sean Logan. 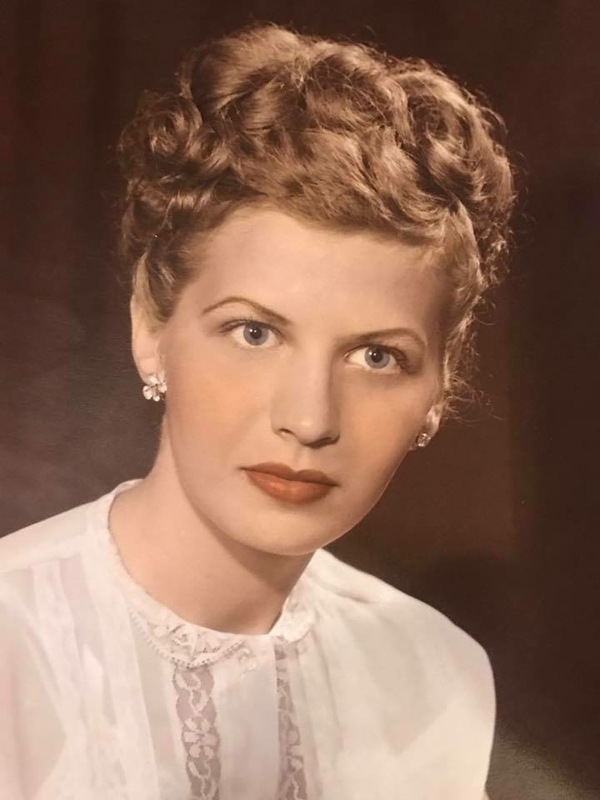 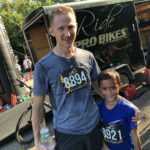 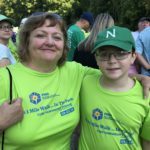 Logan was diagnosed with early onset Parkinson’s disease in his mid-forties and Viola spent years caring for his Grandmother who passed away from neurodegenerative complications. 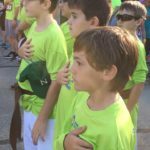 Logan developed a 5K to promote his “Do Something” campaign as means to encourage exercise. 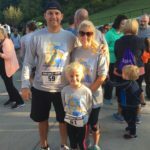 Physical activity has been proven to be an effective method to combat Parkinson’s disease. 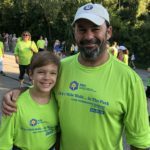 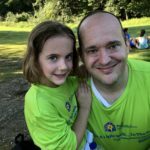 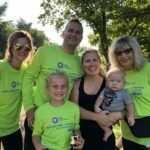 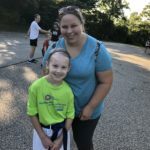 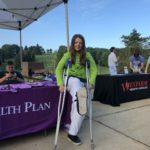 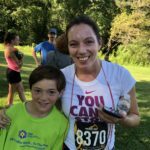 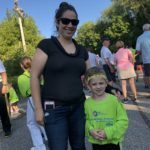 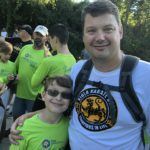 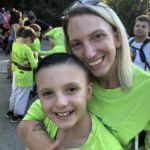 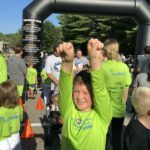 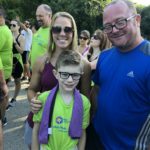 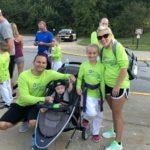 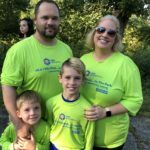 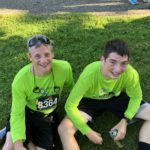 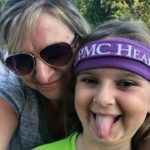 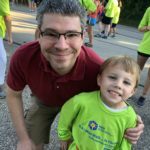 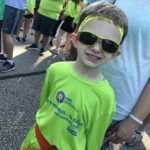 Viola parented with Logan in 2017 to add a “Kick-a-thon” element to the 5k, and its growth has been exponential. 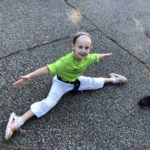 Viola explains, “Last year the KICK raised just over $5000 with 50 participants. 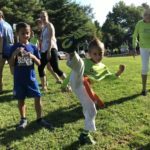 This year we doubled both brining us up to over $15,000 with just two kicks-a-thons.